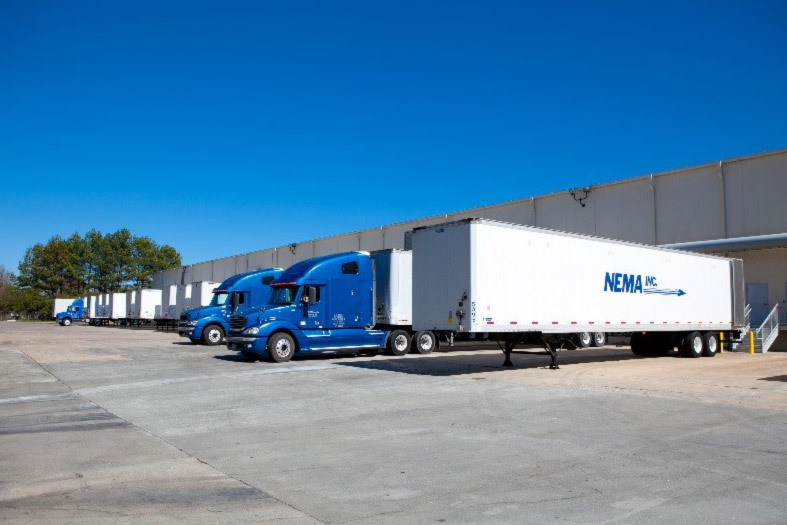 NEMA, Inc. runs a route service that allows us to cover 48 States, parts of Canada and trailers for forwarding into Mexico. We do this on behalf of the Paper Machine Clothing Industry to ensure timely delivery of their product. We pride ourselves on our customer service, our ability to communicate, to do what we promise, and to handle the product damage-free. 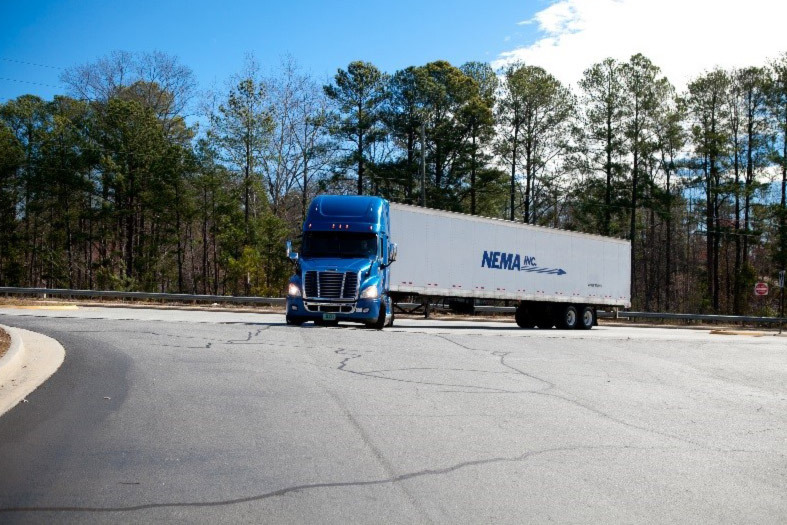 Our drivers are the true backbone of our business. It is due to their commitment each day, week in and week out, that we are able to deliver our customer’s product and to make sure we meet our promises and deadlines. 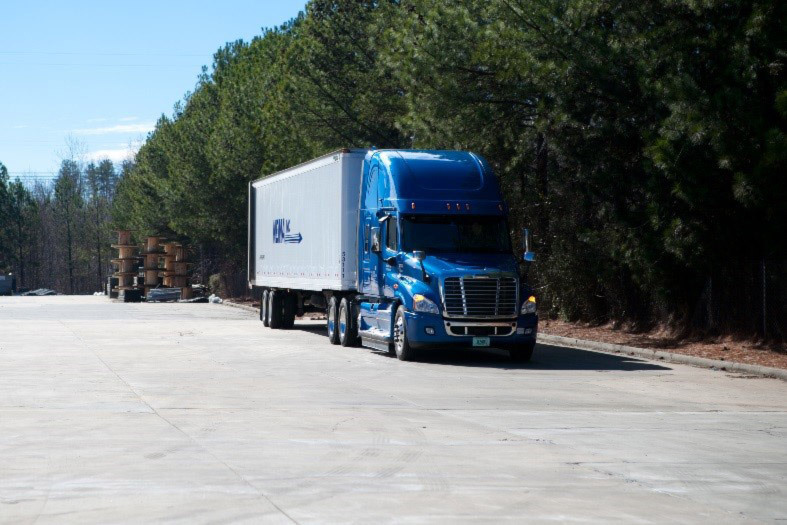 We pride ourselves on our route service, but we can also handle your expedited services. 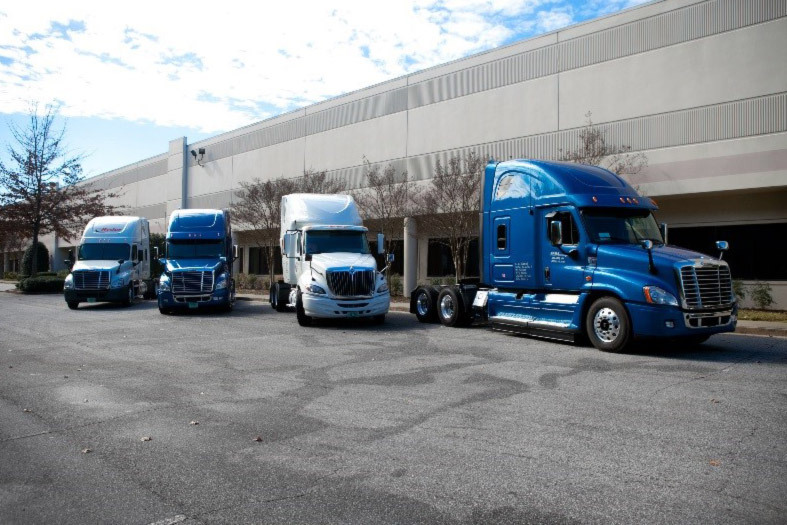 If you need assistance with a shipment – you can call us 24/7 and we will work with you.